The Treehouse Guys are a partnership of Chris “Ka-V” Haake and James “B’fer” Roth. Ka-V left his cave in New Jersey to explore the trees of Vermont, where he met B’fer, who was at the time, a rustic furniture maker in Waitsfield. The two worked in the shop and then started building treehouses together in the fall of 2000 for the non-profit organization​, Forever Young Treehouses. Eleven years later, and over 30 treehouses designed and built, the two branched out to form The Treehouse Guys. 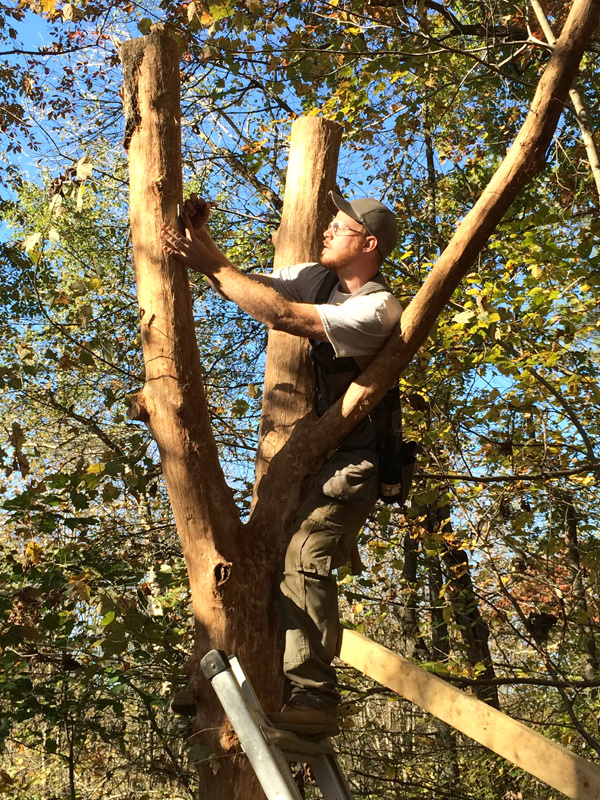 They are based in Warren, V​T but travel all over to bring special treehouses to their clients. With their 17+ years experience they bring skill, knowledge and creativity to the job. 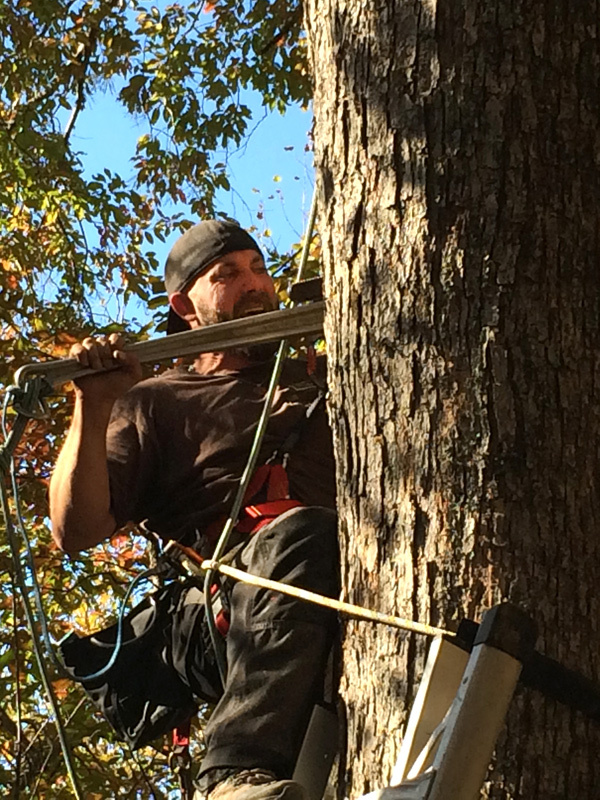 Rounding out The Treehouse Guys team of craftsman includes Clint Beishir, who got an early taste for using tree limbs from “Aisle 6” as a young teenager following his Uncle B’fer into the woods to gather natural tree forms. 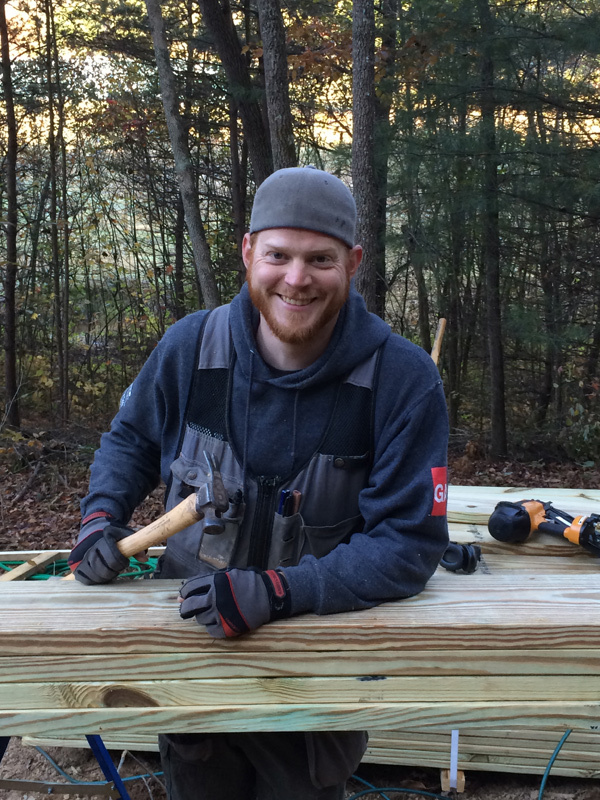 After several years of custom building experience in Pittsburgh, Clint joined the guys in 2014. 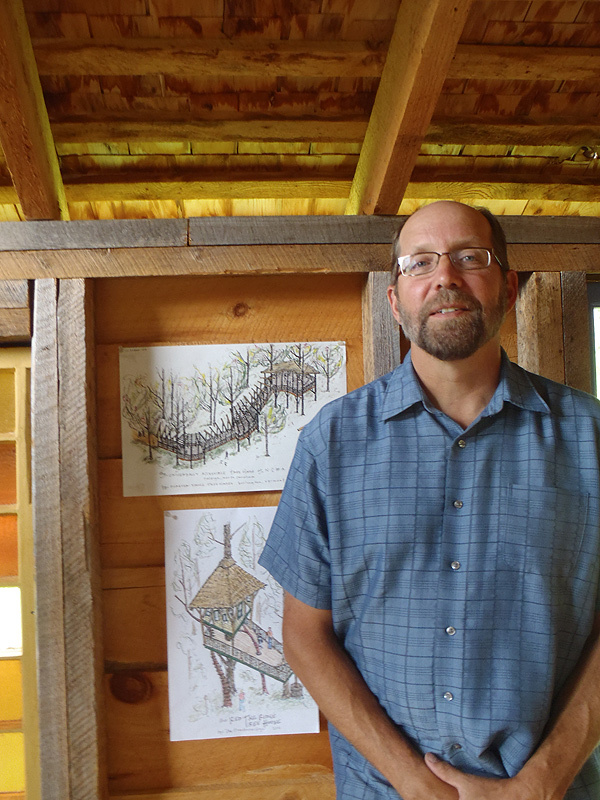 Back in the studio, after seeing B’fer’s treehouse designs in plan and elevation views, Jeff Schoellkopf, an Architect/Artist extraordinaire based in Warren, VT creates perspective-view renderings of our treehouses to give our clients a beautiful image of what’s to come. 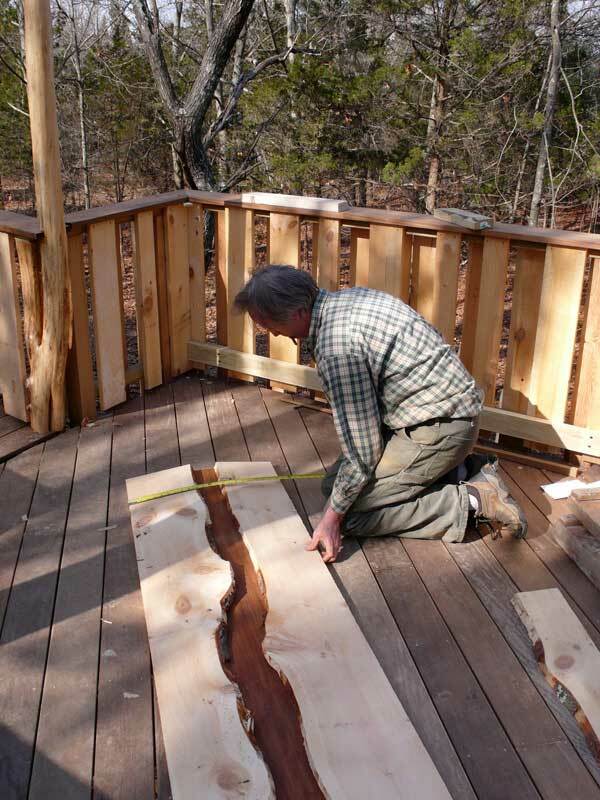 The Treehouse Guys LLC design & build their rustic and whimsical creations all across the country, they are also always eager to take on local skilled craftsmen and craftswomen to join the team whenever possible.